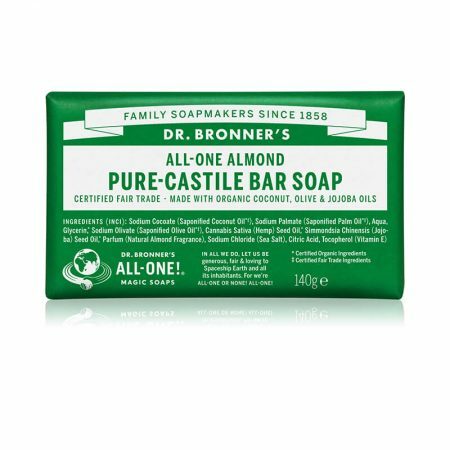 Works great for normal and oily skin and can help with inflammation and acne. 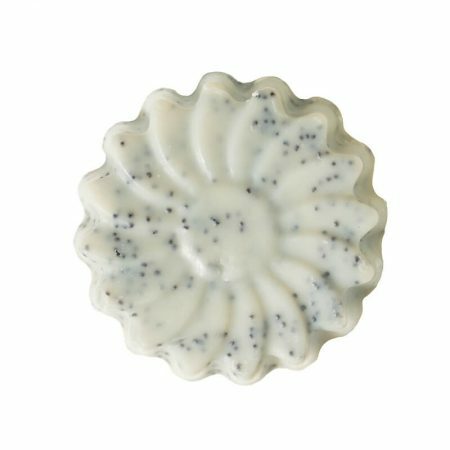 Poppy seeds help exfoliate and green clay has antiseptic effects. 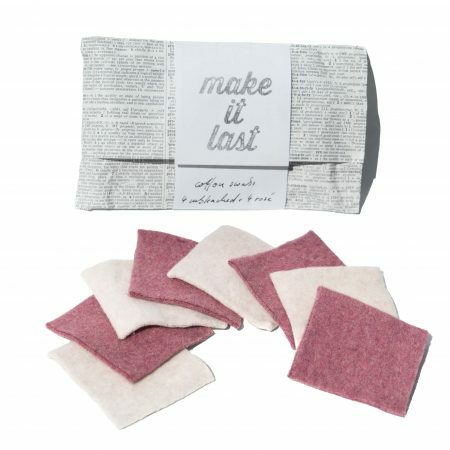 Reusable cleansing pads made from unbleached organic cotton. Made from gorgeously soft organic cotton, these cotton pads are perfectly suited for your daily eye care and eye-makeup removal. Use, wash and reuse up to 300 times! 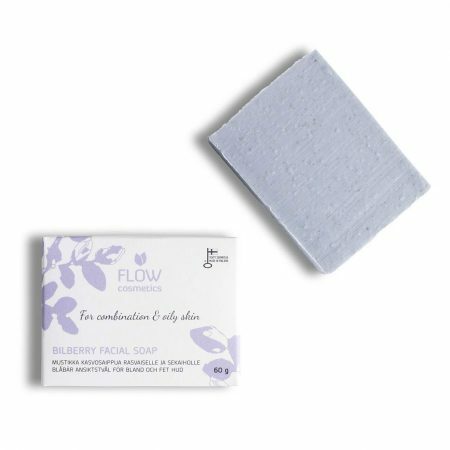 They gently cleans your skin and are reliable make-up removers, including eye make-up. 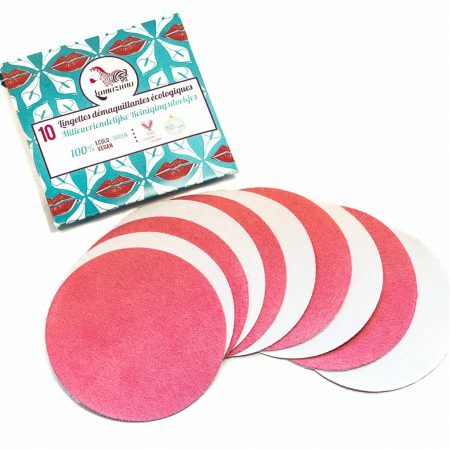 Great alternative to disposable make-up remover pads. The pads come with a wooden box and a cotton bag for washing. And there is a handy refill option too. Can also be used for: dry hair, cuticles and nails. 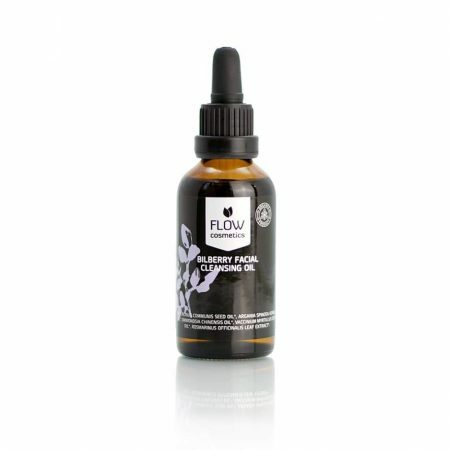 Cold-pressed organic Argan oil is a luxurious facial oil. 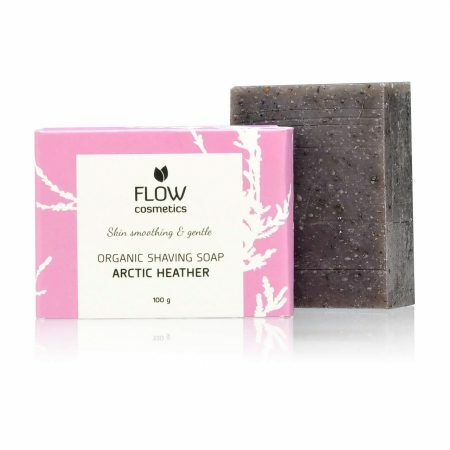 It nourishes and helps renew the skin and is perfect for sensitive skin. Promotes skin elasticity and restores damaged skin. Argan oil helps prevent lines and wrinkles in the skin. 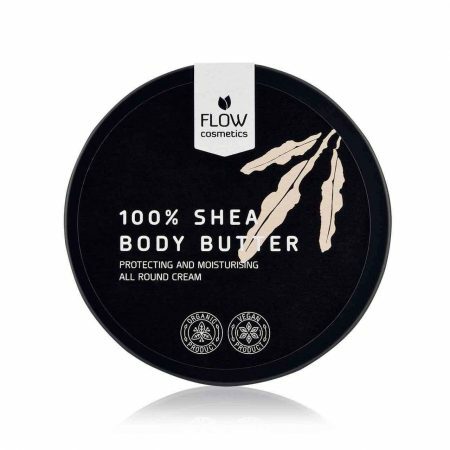 It absorbs quickly into the skin and leaves a silky feeling. Argan oil can also be used for dry hair, cuticles and nails. Argan oil is originated from the nuts of the Argan tree in Morocco. Argan is rich in nourishing fatty acids and vitamin E. Argan oil is a light skin feel and absorbs quickly into the skin. Argan oil is a real addition to any organic cosmetics bag! 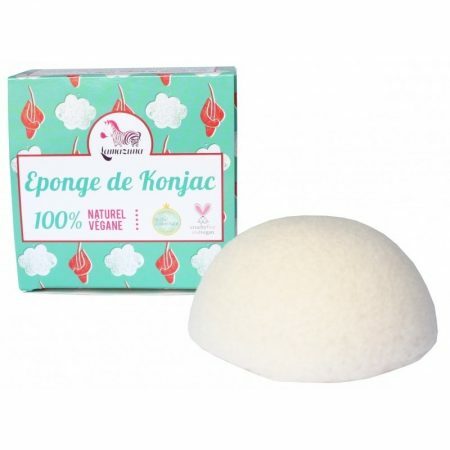 Your konjac sponge cleanses your face gently, makes your skin smooth and helps getting rid of those black heads. It’s so gentle it can also be used to wash babies and kids. It’s vegan! It’s plastic free and you’ll be able to use it for a long time.